I decided to do a Mixed Media Picture, and knew pretty quickly that I wanted to include the Saying "Spring has Sprung"
I have used lots of different punches, and also used lots of stash that I have had for over 10 Years!!! I started out with a 6" x 12" piece of Chipboard, I used a piece of printed tissue paper and crumpled it into a very tight ball in my hand, I did this a few times to make sure it was very wrinkled, I then stuck it to the chipboard with Claudine Hellmuth Matt Multi Medium, being careful not to flatten it too much, I wanted to keep the texture. I then used My Brick wall stencil and using Black Archival ink I sponged it through, I didn't want it too strong as I wanted the wall to look like it was behind the pots. A close up of the brickwork!! I wanted a small sun in the corner but didn't have a small enough stencil, so I made one!!! I used Golden Modeling paste through the stencil!! I wanted some light background colour so I uses some blue chalk on the top half and some green just along the bottom and up the sides. I used a Martha Stewart punch to cut a strip to look like the caps you see on top of walls, I cut a tree from a Tim Holtz Die and cut it and positioned it to look like it was behind the wall. I used a ticket cut from a Tim Holtz die to make a sign, stamped Has Sprung and stuck 2 little butterflies for decoration. I punched leaves and stuck them in position, for the stems i used paper string and coloured it using Alcohol Markers. I also punched out the Pots and the grass which I placed in front of the pots this adds depth and also grounds the whole picture!! For the letters I have a story!!! I wanted to use My Tim Holtz die to cut them but while I was cutting the Tree My Vagabond went up in Smoke!!!! :-( So I had to improvise and luckily I had the negative from a previous strip of letters I had cut so I used this as a stencil and traced and cut out the letters!! I am not happy with them, so I didn't stick them down and will replace them as soon as I get My new machine!!! Well I hope You enjoyed seeing My Project, and that the step by step was helpful!! 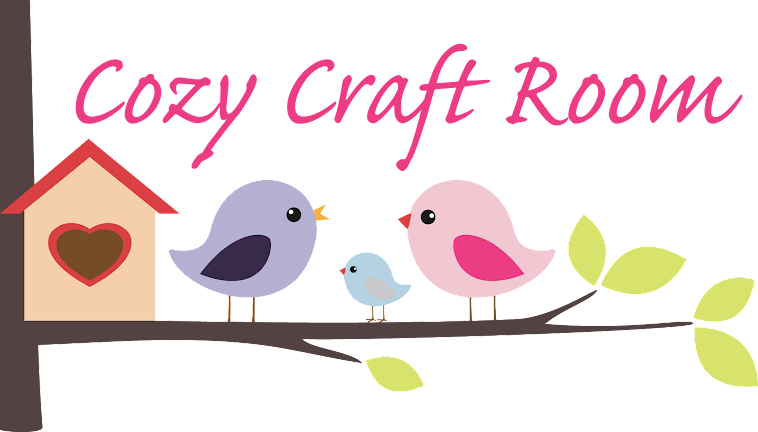 Please pop over to Craft for the Craic and Join in this months Challenge!! This is absolutely gorgeous Michelle, I love it!